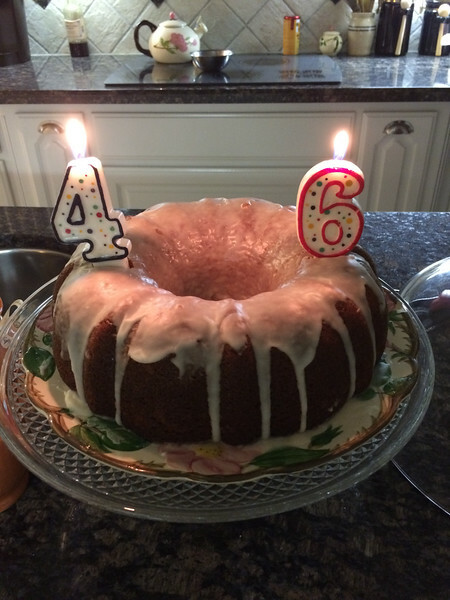 Due to my laziness laizzez-faire approach to blogging last year I neglected to post about our celebration of my aging process. Or as some might say, my birthday, back in November. Not that we did anything extravagant or over the top, but we still managed to acknowledge my turning 46 with dinner at The Melting Pot. Considering it involved us driving across Houston maybe it was slightly extravagant after all. 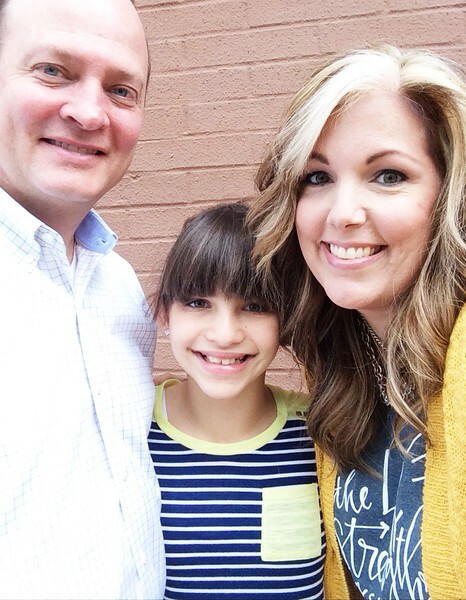 I had been to The Melting Pot before with the Girls but we had never been as a family. Annelise was excited to see what all the fuss was about, plus it's always fun to spear food and cook it yourself. Scott and I liked the cheese course but Annelise was unimpressed (she only likes Colby Jack, what can you do?). We all enjoyed this course, though by the end we were all a little over the all of the beef (there was a LOT, y'all). It takes a while to cook everything (we set a timer on my phone) and then eat everything and scheduling a few breaks here and there so you don't explode, but it's so worth it. Scott didn't believe me that we'd probably be there almost three hours, but once again, I was right. 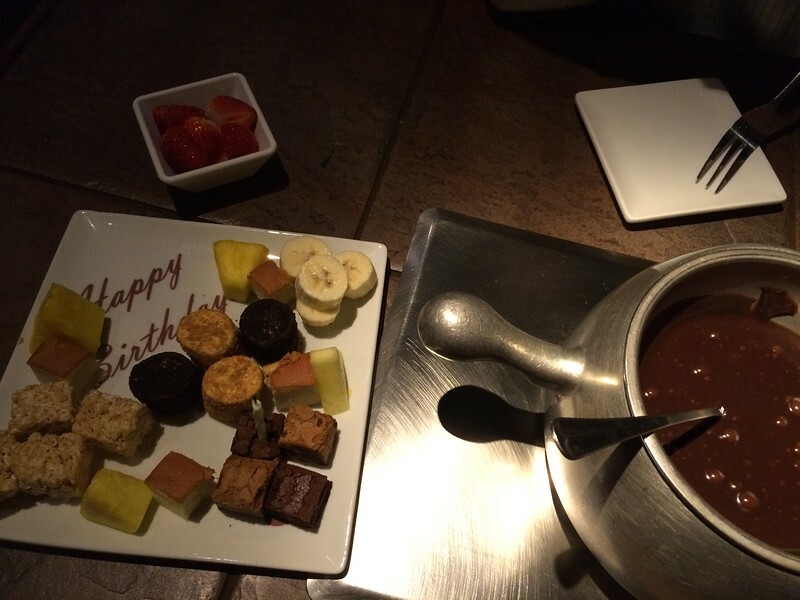 You might not think the fondue experience would be so involved, but it is, my friends, it is. Our reservations were for four (hey, I'm 46, time for the early bird specials, yo') and we didn't leave until seven-ish, which actually worked out well as it wasn't too late by the time we got to my dad and Peggy's for lemon cake and coffee. Even after a 45 minute drive home we were still stuffed like Thanksgiving turkeys. But don't worry, we managed to have small slivers. 46 was off to a great start! 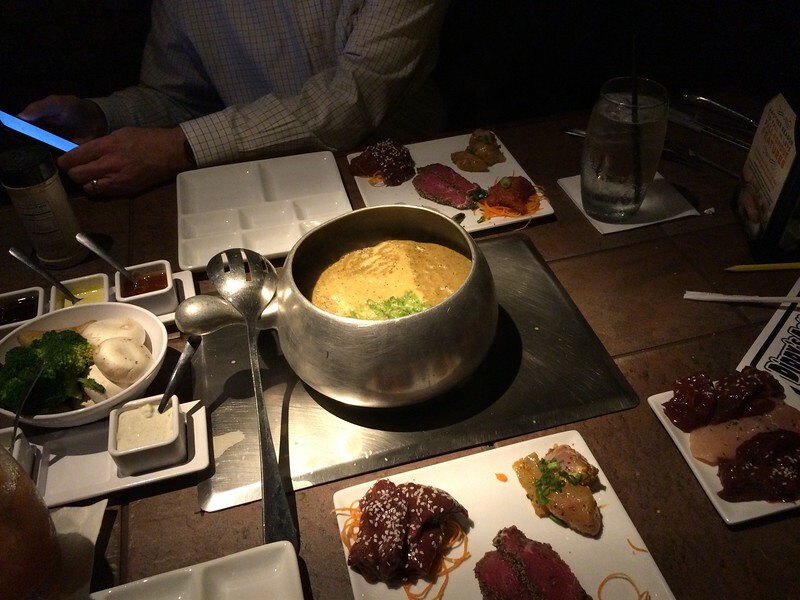 I went to the Melting Pot for the first time on Valentine's Day and I must say I was impressed. Also, it does take a while, my boyfriend and I were there for about two hours. The food was DELICIOUS! The experience itself is fun and definitely a must do at least once. Happy belated birthday!